Our papers and inks have archival integrity and will last generations! We do everything by hand and never gloss over small imperfections. We'll produce a hard proof of your original and discuss printing options with you. We are pleased to introduce to you Esattezza Arte®, (ay-zaht-tay-tzah art), our proprietary capture, workflow and printing process. Museum-quality, archival limited edition prints with unrivaled accuracy, detail, color fidelity, and permanence. Esattezza Arte®, presenting your artistic vision, exactly as you intended it. In 2001, starting with a vision that art printing could take advantage of emerging technologies, Robert Bullivant began a long term collaboration with several expert suppliers in the field of inkjet printing including several manufacturers of digital printers, a software developer, a fine art paper mill, and a custom ink producer. Now, nine years later, and many generations forward, Bullivant Gallery is producing some of the highest quality pigmented ink prints in the world. He is considered by many artist to be one of the finest digital ateliers. Esattezza translates from Italian as “exactitude”, and our goal is therefore to reproduce the art exactly as the artist intends. By employing high resolution profiled scanning, specialized lighting techniques, color managed workflow, high-gamut pigmented archival inks, and the finest papers, we’ve been able to create a capture technique, workflow, and printing process that is truly unique. Presenting your artistic vision, exactly as the you intended it. We utilize a custom PhaseOne IQ 180 producing a 16 bit 500mb electronic file. Our camera lenses, lighting, and processing software are all optimized to work specifically with our unique workflow giving us the most detailed and accurate capture of your original possible. For film scans up to 4″X5″ we utilize a state of the art Imacon X5 virtual drum scanner. All of our files are previewed and corrected exclusively on Eizo’s flagship CG221 monitor, the only monitor that will accurately display over 99% of Adobe 98 color space. We use Adobe Photoshop and other proprietary software to process, retouch, and optimize our digital captures so that it will maintain all the subtle details and color accuracy of your original art. Once the retouched file has been approved, we create a series of proof prints to help the artist determine which materials will lend the most to the original and if any changes might be made to the electronic file. 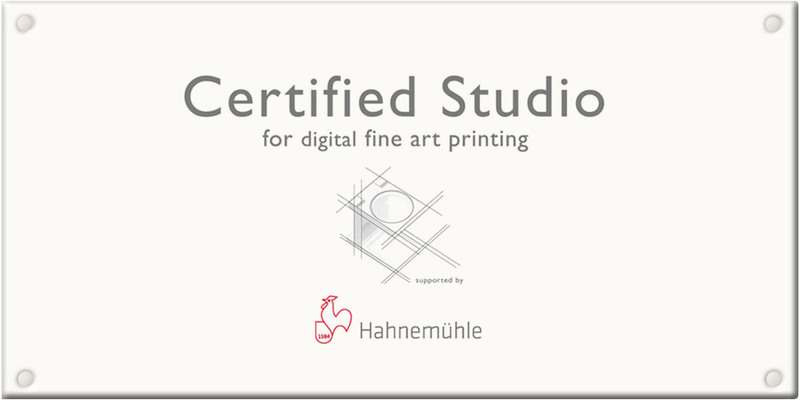 We invite the artist to collaborate and view these proof prints with us in a color accurate lighting environment, and to discuss options and any final adjustments before producing the final prints. We use only pigmented waterproof inks that have verified fade resistance in excess of 150 years when printed on our Museum papers. Our digital hardware and profiles are optimized for both color and black and white reproductions. The color printers features a twelve-color, enhanced gamut ink group for unsurpassed vibrancy and color accuracy. We use and stock a variety of archival papers made from 100% cotton rag with no (OBA’s) optical brightening agents.These papers are available in a variety of textures and weights up to 60″ wide. We also print on high-quality linen canvas, photo papers, Japanese papers, fabrics, and synthetic materials. When researching art reproduction it is important to determine the quality of the paper and the inks used, the capabilities of the printing equipment, and the knowledge and commitment of the technician and company with whom you plan to work. 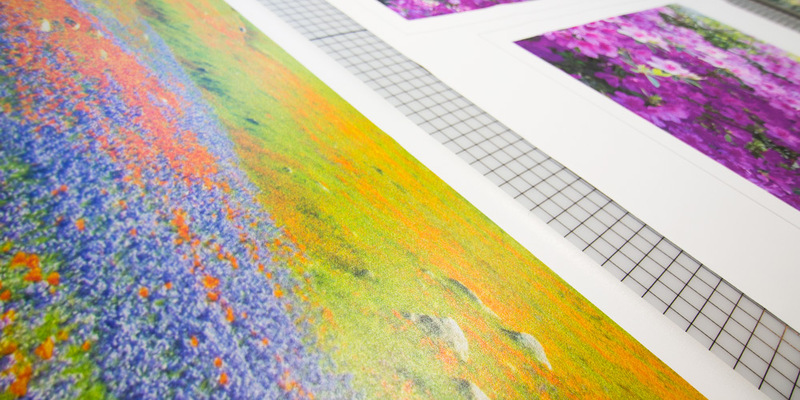 Many printing options exist, so it’s critical that an artist research and understand how and why a specific process and company will benefit the reproduction of their artwork. 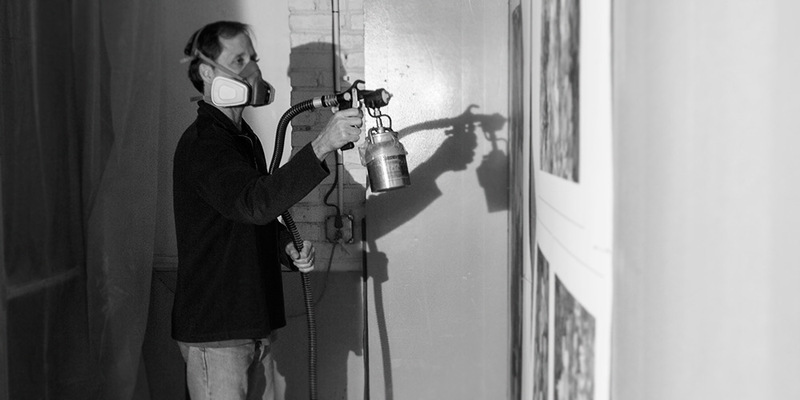 Today, many artists are using a process called “Giclee” which is simply a generic term that describes the process of “spraying ink on paper” and nothing more. Most notably, it has no reference to the quality, longevity, or color accuracy of the process. It also has no reference to the electronic file preparation, a critical component to the production of a beautiful print. Bullivant Gallery has been in the art publishing business for over a twenty years. 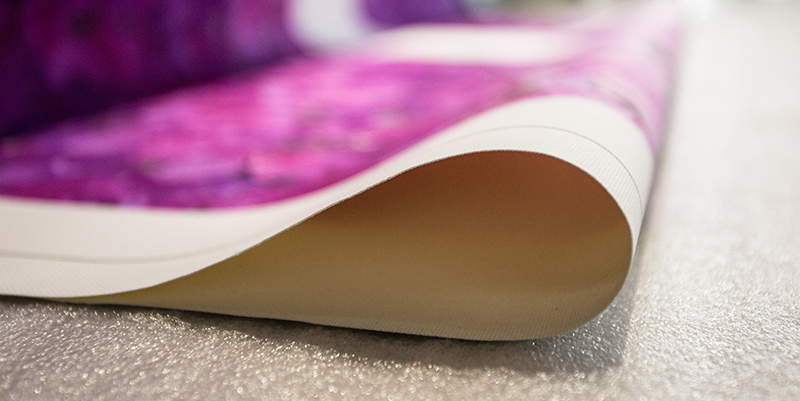 Our commitment to producing only the highest quality prints led to the development our Esattezza Arte® printing process, and it’s still our focus today.